Your name, company, email address, phone number, billing address, and shipping address your ELITE STONE & MARBLE user ID and password (if applicable) credit card information (if applicable) any account-preference information you provide us your computer’s domain name and IP address, indicating where your computer is located on the Internet session data for your login session, so that our computer can ‘talk’ to yours while you are logged in when you visit and navigate our site, click on third party links provided on our website, or open our emails, we collect technical information about your use of our site, including IP address, device identifier, and viewing information. As necessary to protect the rights, safety, or property of ELITE STONE & MARBLE, its users, or others; this may include, for example, exchanging information with other organizations for fraud protection and/or risk reduction. We may collect other information that cannot be readily used to identify you, such as, for example, the domain name and IP address of your computer. We may use this information, individually or in the aggregate, for technical administration of our Web site(s); research and development; customer and account administration; and to help us focus our marketing efforts more precisely. Google Analytics makes use of a feature called “User ID.” This setup allows for a more accurate tracking of users by associating that user with the same ID over various sessions and devices. It is set up in a way that does not allow Google to personally identify an individual or permanently identify a particular device. The User ID extension might make it possible to connect data from Google Analytics with other data about the user collected through this website. The opt-out link below will only opt you out for the device you are on, but not from tracking performed independently by the Owner. The website permits you to use third party social networking platforms, such as Facebook®, Twitter®, Youtube®, and LinkedIn®. This includes use of social media plugins such as Facebook “Like” and Twitter “Tweet”. When you use these social networking platforms and plugins, your username and password for each platform may be shared with us. In addition, they may be able to collect information about you, including your activity or may notify your connections on the social networking platform about your use of this website. Such services may allow your activity to be monitored across multiple websites for purposes of delivering more targeted advertising. Please note that their own privacy policies apply, and we encourage you to read them. We may add new social networking plugins and buttons to our websites from time to time. 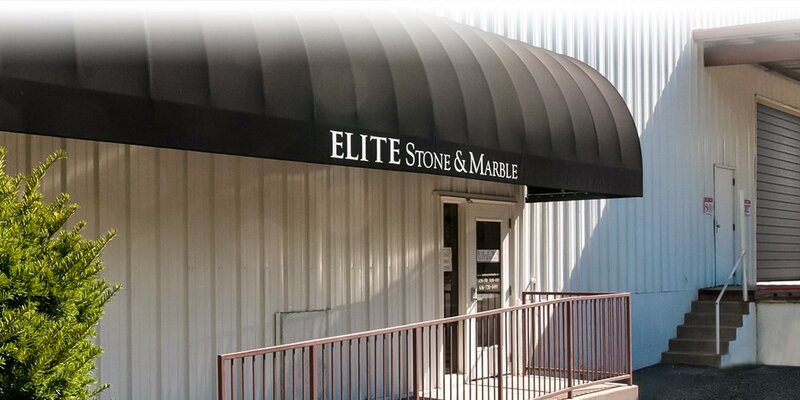 ELITE STONE & MARBLE’S operations are located primarily in the United States. If you provide information to us, the information will be transferred out of the European Union (EU) to the United States. By providing personal information to us, you are consenting to its storage and use as described herein. You must be at least 13 years old to use ELITE STONE & MARBLE’S Web site(s) and service(s). ELITE STONE & MARBLE does not knowingly collect information from children under 13. By using this site, you represent that you are not under the age of 13. Thank you for choosing ELITE STONE & MARBLE!